I was disappointed to discover that the Calgary Prophetic Bible Institute is gone! In fact, the building was destroyed in the mid-1970s so I was definitely too late to see it when I visited Calgary this past week. The Calgary Prophetic Bible Institute, known as the birthplace of the Social Credit movement in Canada, was in my top ten historic sites to visit in Calgary. During the late 1920s and early 1930s, the bumptious evangelical preacher turned politician, William Aberhart, roused crowds of followers and thousands of radio listeners as he spoke from the 8th Avenue building on a variety of religious and moral topics. 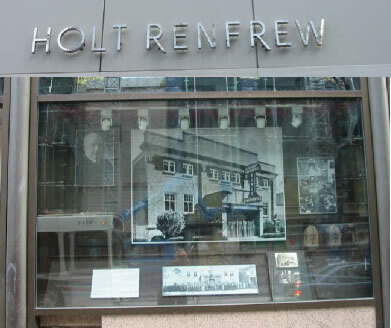 It was from here that Aberhart began to educate Albertans about the philosophies and theories of Social Credit in the early years of the Great Depression. The combination of his masterful oratorical skills and the conflation of his religious values with his economic theories allowed Aberhart to use the Calgary Prophetic Bible Institute to launch a democratic overthrow of the reigning United Farmers of Alberta in the 1935 provincial election. 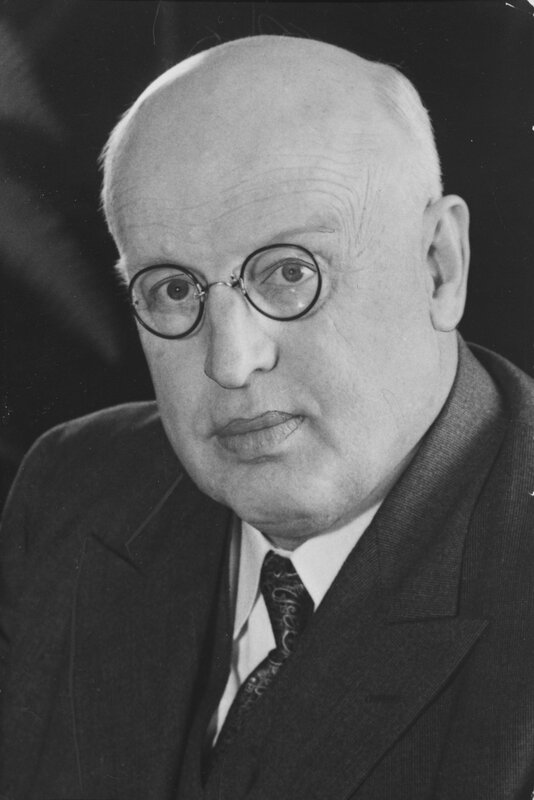 Aberhart held the office of premier until his death in 1943 and his Social Credit Party of Alberta remained in power winning nine consecutive majority governments until its defeat in 1971. The Calgary Prophetic Bible Institute represents one of the most fascinating episodes in Canadian political history and it holds an especially important place in the history of Alberta so I was disappointed to learn that it had been demolished so many years ago. But I was pleased to see that a commemorative display still remains. For an excellent collection of digitized primary sources about William Aberhart and the Social Credit Party of Alberta, visit http://www.aberhartfoundation.ca/. You can also find transcriptions of many of Aberhart’s influential CFCN radio broadcasts at the Glenbow Archives. Alas, the Glenbow Archives do not yet seem to have digitized the audio recordings of these broadcasts, but if anyone knows otherwise, please let me know in the comments.